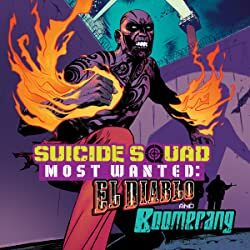 One of the stars of this year's highly anticipated action blockbuster takes aim at a shocking solo adventure in SUICIDE SQUAD MOST WANTED: DEADSHOT, from writer Brian Buccellato (THE FLASH) and artist Viktor Bogdanovic (BATMAN: ARKHAM KNIGHT) —a high-octane thriller that will blow you away! 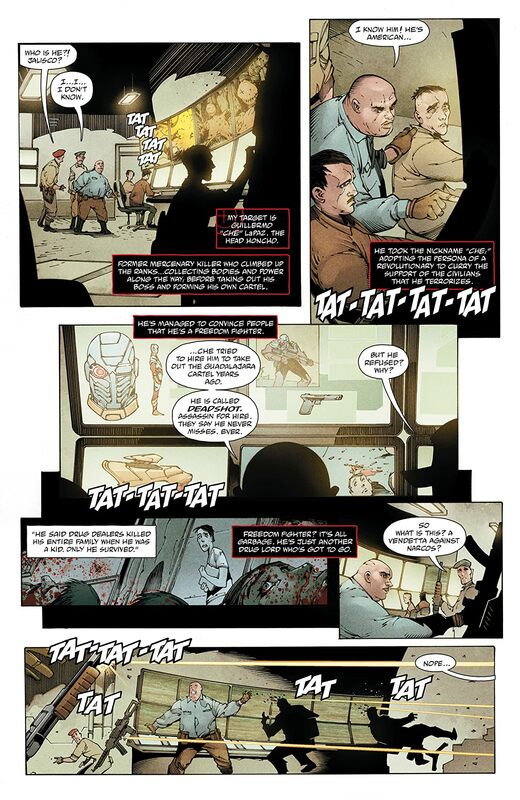 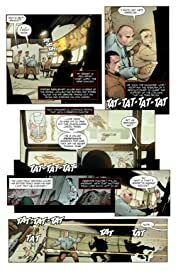 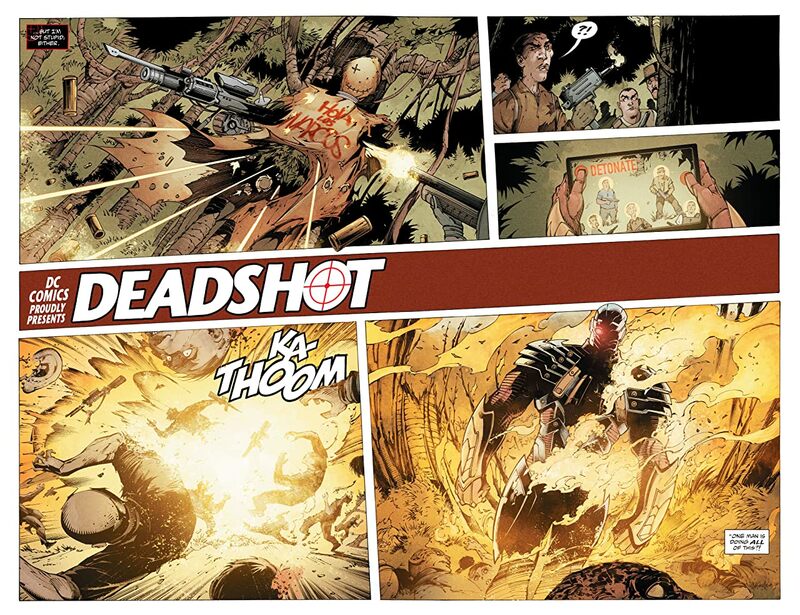 Floyd Lawton is the deadliest marksman in the world—but there are targets even the legendary mercenary known as Deadshot hasn't been able to hit. 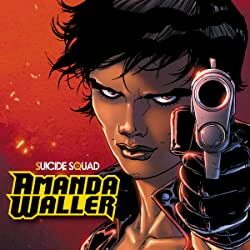 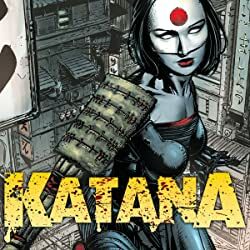 As a longtime member of the Suicide Squad, he does the bidding of his ruthless supervisor Amanda Waller, killing whomever she says needs killing before heading back to Belle Reve Penitentiary to reload. 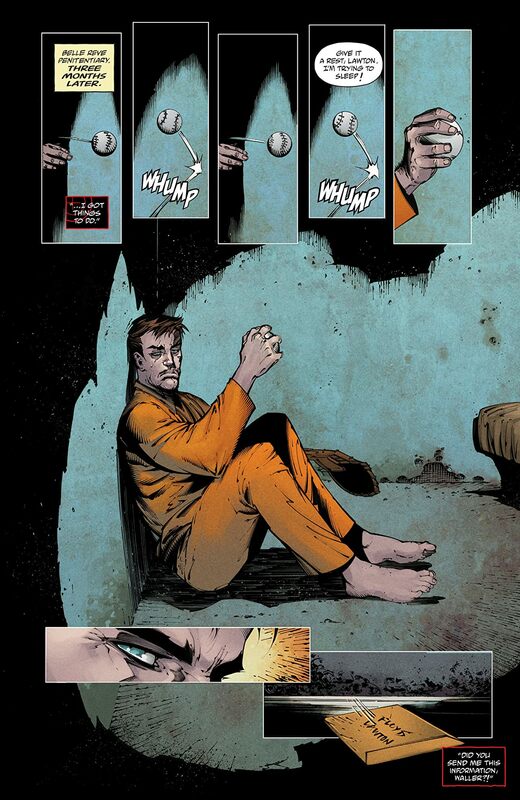 And when the Squad saddles him with a new partner, the time to take the safety off has come. 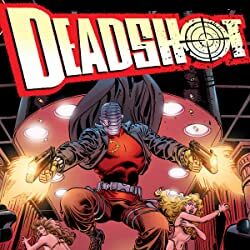 Now Deadshot's on his most personal mission of all: he's going to kill the parents who made him the man—and the murderer—he is today. 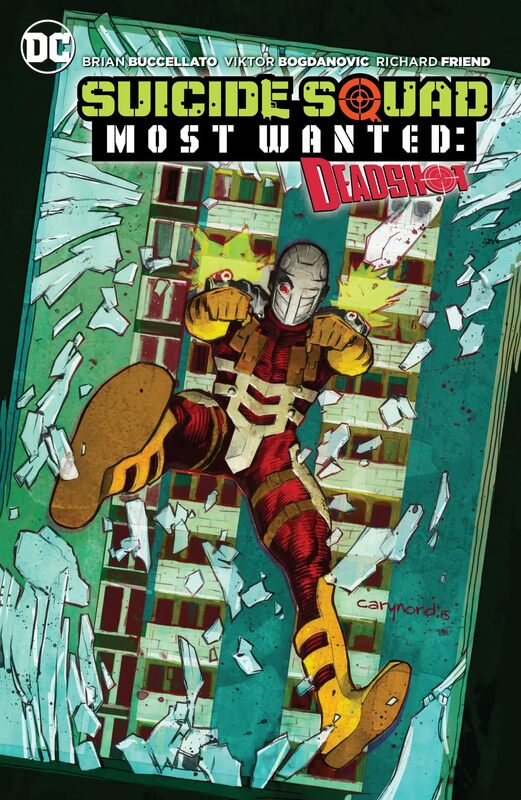 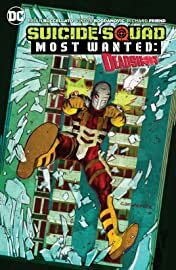 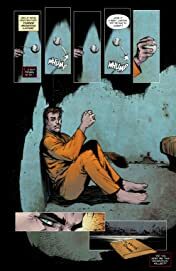 Collects stories from SUICIDE SQUAD MOST WANTED: DEADSHOT 1-6.